Saini added the lack of 'legally admissible evidence' indicated that everybody was going by public perception created by rumour, gossip and speculation in the case. "I may also add that for the last seven years, on all working days, summer vacation included, I religiously sat in the open court from 10 am to 5 pm, waiting for someone with some legally admissible evidence in his possession, but all in vain. Not a single soul turned up," Justice Saini wrote. "However, public perception has no place in judicial proceedings," he added. "The chargesheet of the instant case is based mainly on misreading, selective reading, non-­reading and out of context reading of the official record. Further, it is based on some oral statements made by the witnesses during investigation, which the witnesses have not owned up in the witness­box. Lastly, if statements were made orally by the witnesses, the same were contrary to the official record and thus, not acceptable in law," the Special CBI Judge said. "And, there are many facts recorded in the chargesheet that are factually incorrect, like the Finance Secretary strongly recommending revision of entry fee, deletion of a clause of draft LOI (Letter of Intent) by A. Raja, recommendations of TRAI for revision of entry fee etcetera," Justice Saini said. 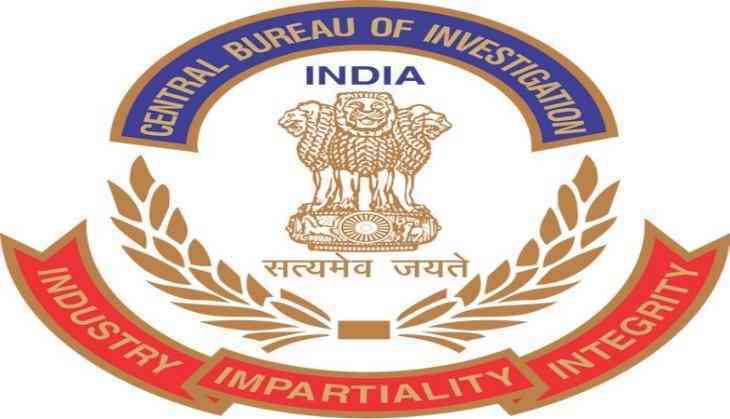 While ordering acquittal of the accused, the Special CBI judge also termed the chargesheet as a "well choreographed charge-sheet". "The end result of the above discussion is that, I have absolutely no hesitation in holding that the prosecution has miserably failed to prove any charge against any of the accused, made in its well choreographed charge sheet," Justice Saini said. The verdict in the case was pronounced yesterday, almost seven years after the trial began in 2011. The alleged scam was among the major corruption scandals that came to light during the second term of the UPA government headed by Manmohan Singh. It relates to the granting of 2G spectrum licence allocations in 2007-08 which caused, according to a report by the Comptroller and Auditor General of India, a loss of Rs 1.76 lakh crore to the exchequer.